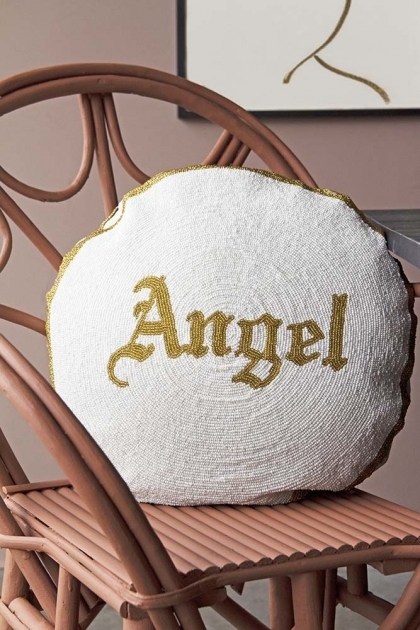 Whether you’re an angel or devil you’ll love this glam cushion! A brilliantly beaded cushion the utterly unique double sided Angel or Devil Cushion is the ultimate decorative soft furnishing to give your sofas, armchairs, dining chairs and beds a glamorous uplift! 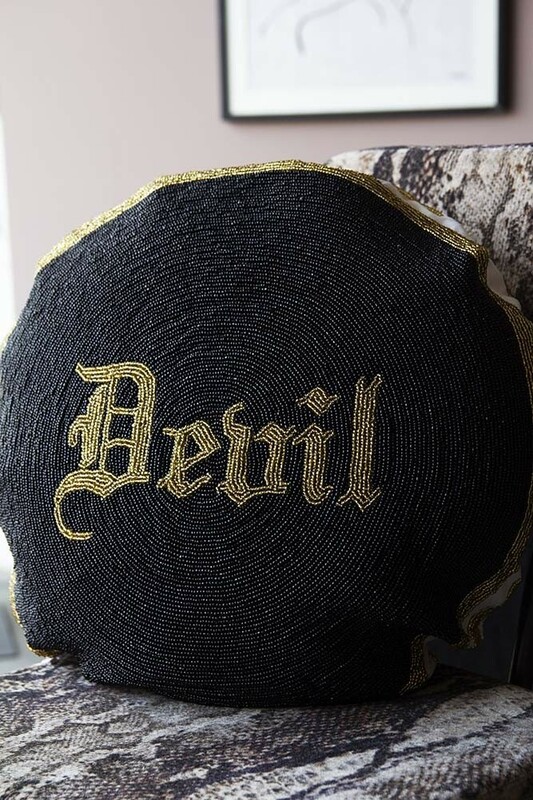 Adding humour, theatrics and fun to just about any room in the home, the Angel or Devil cushion is adorned on one side with pretty white beads and gold lettering saying ‘Angel’ and on the other side glamorous black beads and a gold beaded ‘Devil’ lettering. Cool and edgy rock ‘n’ roll own-design accessories the Angel or Devil Glamorous Beaded Double Sided Cushion is a fabulous gift idea for the saints and sinners in your life!